Monroe, Wisconsin might be known as the “Swiss cheese capital of the USA”, but that doesn’t mean that cheese is the only thing that this lovely little town offers. Nestled right in the center of Monroe, the historic micro-brewery known as the Minhas Craft Brewery is there to quench your thirst and wow your taste buds like never before. Having been in operation for over a century means that the Minhas Craft Brewery is no stranger to brewing premium, quality brews. 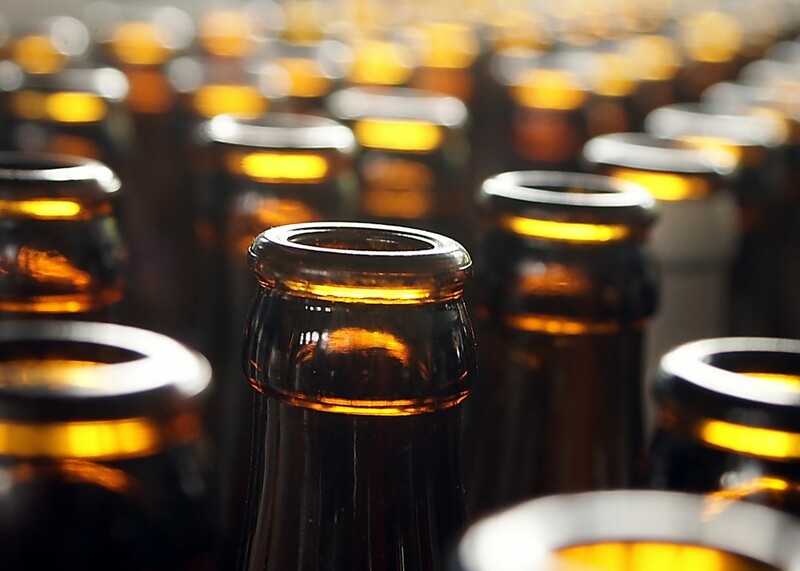 Often hailed as one of the best micro-breweries in the country, the Minhas Craft Brewery is the 2nd oldest still in operation today as well as the 10th largest. Aside from offering a wide array of premium brews, ales and IPAs, the Minhas Craft Brewery also offers a Wisconsin micro-brew tour to its customers. The latter runs 7 days a week and provides people with the opportunity to learn more about craft beer, where it comes from, and how it’s made. Of course the micro-brewery also provides them with chance to taste some of their best-selling products while taking them on a tour of their historically important premises. Entries cost $10 each. 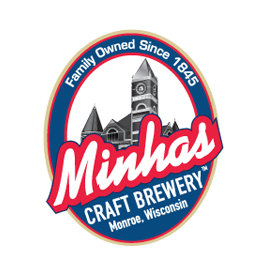 So if you have been wondering where to enjoy some of the finest craft beer that Monroe and the rest of Wisconsin has to offer, look no further than the Minhas Distillery. For more information, visit www.minhasbrewery.com. Until then happy and safe drinking from the Minhas Craft Brewery!